The Thompson Okanagan Tourism Association (TOTA) has received several exciting awards on behalf of our region this year, including North America’s Responsible Tourism Award at the World Travel Awards Caribbean & North America Gala Ceremony in September and the World’s Responsible Tourism Award at the World Travel Awards this past weekend (pictured above). 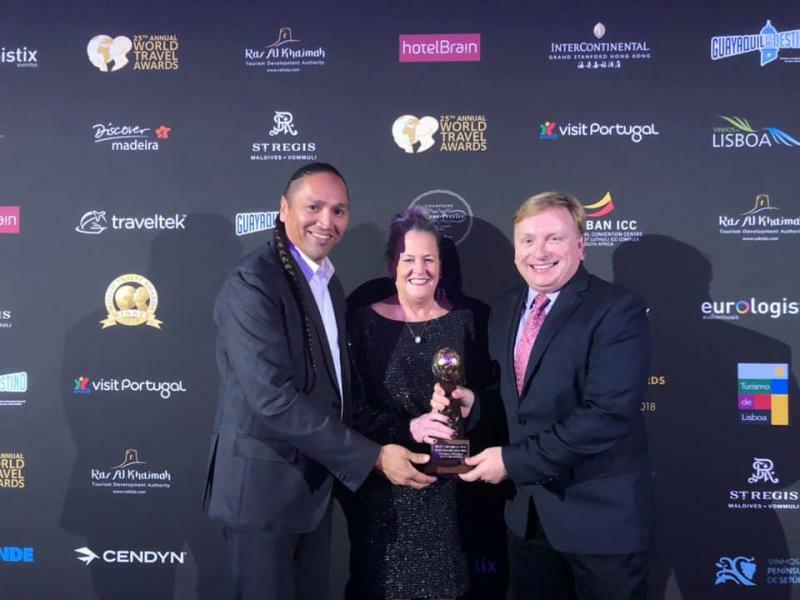 Earlier in the year, the region also won the Tourism for Tomorrow Destination Award during the World Travel and Tourism Council Summit in Argentina. For more information on the Thompson Okanagan’s award wins, click here. In October 2018, Karat Chocolate took home three Silver medals at the Canadian Chocolatier Competition 2018, part of the International Chocolate Awards. At the beginning of November, Chef Rod Butters’ cookbook, The Okanagan Table: The Art of Everday Home, won a Silver medal in the Regional/Cultural Cookbooks category at the 2018 Taste Canada Awards. This past week, The Paisley Notebook was awarded the Restaurants Canada & Diversey Culinary Tourism Experience Award at the 2018 Canadian Tourism Awards. This award “recognizes an organization or business that delivers an authentic consumer experience showcasing Canadian food and beverage." Tourism Kelowna was proud to support The Paisley Notebook’s nomination and we look forward to seeing the “edible adventures” to come from this award-winner. Several Central Okanagan wineries— Meadow Vista Honey Wines, Mission Hill Family Estate, SpearHead Winery, and the hatch—were awarded Gold medals in various categories for the Best of BC Wine Awards. Fitzpatrick Family Vineyards, located nearby, also took home a Gold medal. Silver- and Bronze-medal award winners included the Central Okanagan wineries above, along with House of Rose Winery, The View Winery, The Chase Wines, and Volcanic Hills Estate Winery. CedarCreek Estate Winery, Fitzpatrick Family Vineyards, Quails’ Gate Estate Winery, and Mission Hill Family Estate were named in the Top 25 Wineries in Canada, in positions 7, 10, 15, and 19 respectively. All four wineries were also included in the Top 10 BC Wineries. CedarCreek also took home a Platinum award for its Platinum Block 5 Chardonnay 2016. There were numerous Gold-, Silver-, and Bronze-medal winners; click here to browse the winners by medal or category. Scenic Road Cider Co. was awarded two Gold medals, along with one Bronze medal. Silver- and Bronze-medal winners included BC Tree Fruits Cider, Soma Craft Cidery, and Wards Cider. The Central Okanagan won in several categories at the recent Best of BC Wine Country Awards: Summerhill Pyramid Winery won Best BC Sparkling Wine; Quails’ Gate Estate Winery won for both Best BC Rosé Wine and Best BC Winery Restaurant Showcasing Local Food; and Mission Hill Family Estate Winery took home Best BC Winery Tour, Best BC Special Events, and Best BC View. In the Best of Wine categories of this award competition, Gray Monk Estate Winery took home two Silver and two Bronze medals, while 50th Parallel Estate and The Chase Wines each took home one Silver medal. The wineries awarded Judges’ Pick in the various categories were 50th Parallel Estate, Gray Monk Estate Winery, Summerhill Pyramid Winery, and The Chase Wines. Kitsch Wines was named the Winery to Watch. In the Best of Cider categories, Scenic Road Cider Co. took home one Gold and one Silver medal. 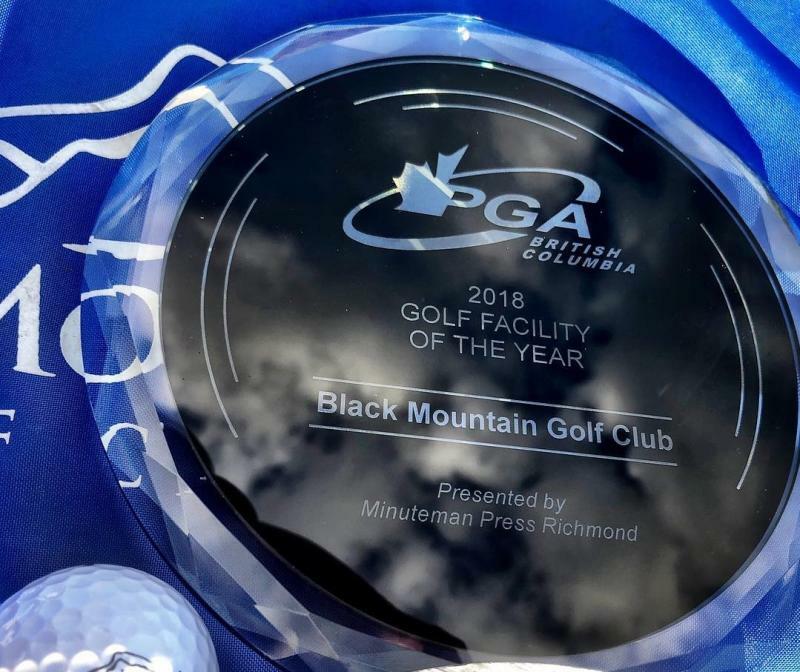 In October, Black Mountain Golf Club won the Golf Facility of the Year, presented by Minuteman Press Richmond, at the PGA Golf of BC 2018 Awards. Sean Richardson, of The Harvest Golf Club, also won the Jack Westover Coach of the Year award, presented by O’Neill Golf. In August 2018, Mission Hill Family Estate Winery was listed as number 5 in Architectural Digest&apos;s "19 Best Vineyard Designs Around the World." 50th Parallel Estate Winery was awarded Judges’ Choice Best Overall Entry and was the Winery category winner at the 10th Annual Thompson Okanagan Kootenay Commercial Building Awards, held in September 2018. The Kelowna Visitor Centre was runner-up in the Institutional category, while Truck ‘59 Ciderhouse was runner-up in the Hospitality category. Congratulations to all the award winners! 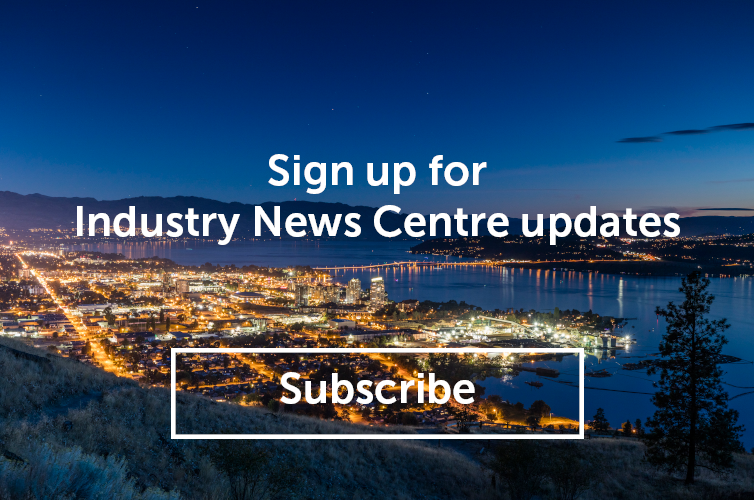 Please share your award wins or notable achievements by emailing Melissa McCluskey, Social Media & Communication, at melissa@tourismkelowna.com.